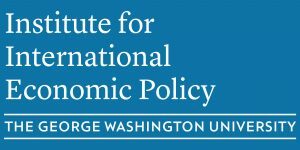 The U.S.-China relationship is now second to none in importance for international economic relations and policy and accordingly is a major focus of IIEP. 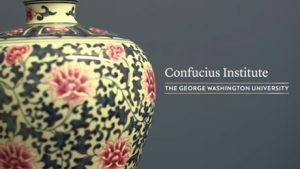 The centerpiece of this initiative is our annual Conference on China’s Economic Development and U.S.-China Economic and Political Relations (or the “G2 at GW”), which as become one of the premier events of its type. For information on previous conferences, see our signature initiatives page. This session will examine economics of China’s domestic economy and linkages to the international economy via trade and investment. This session will examine the new political environment in China as the new leadership attempts to maintain legitimacy in the midst of a slowing economy and the advance of new social media technologies. This session will examine environmental issues in China, which because of the global connectedness, is likely to have implications for the US and the world.